Amateur filmmaker Chanda Patel, survivalist Demetrius “Dem” Barrett and Nicholas “Nic” Pierce set out in the Carolina woodlands to film a survival documentary. While filming the camera inadvertently catches a glimpse of a hairy man-like creature in the woods. 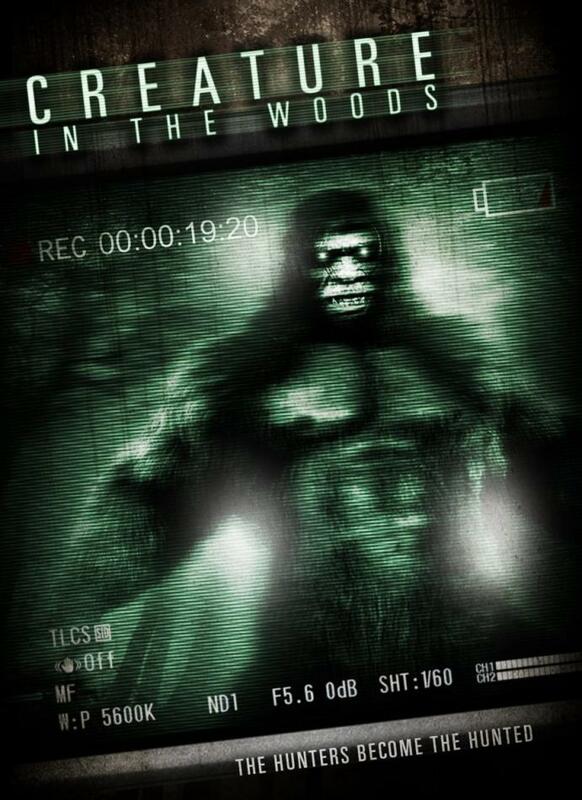 Chanda and Nic’s imagination immediately run wild upon discovery of the footage and they talk a less than eager Dem into abandoning the survival film to track what they believe is the legendary Bigfoot beast, unwittingly filming their own demise, as the hunters become the hunted.